Blank Banshee, Bitbasic, Osian Rhys, Kiran Leonard, Black Seas and more. A New Band A Day&apos;s (anewbandaday.com) Top Ten New Bands of 2012 - a jumble of affecting folk, minimal fuzz-house, Catalonian weirdnik soundscapes, arms-round-shoulders singalong indie (!) & even some (shudder) Neo-Chillwave. 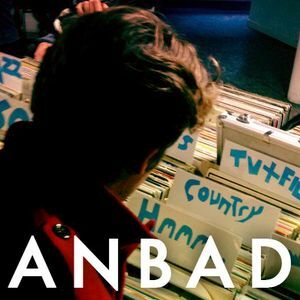 These are the best of the 300+ new bands that have featured on ANBAD in 2012 - and some, including #1 band Seward & #2 band Straw Bears have subsequently snaffled national BBC airplay. Enjoy!